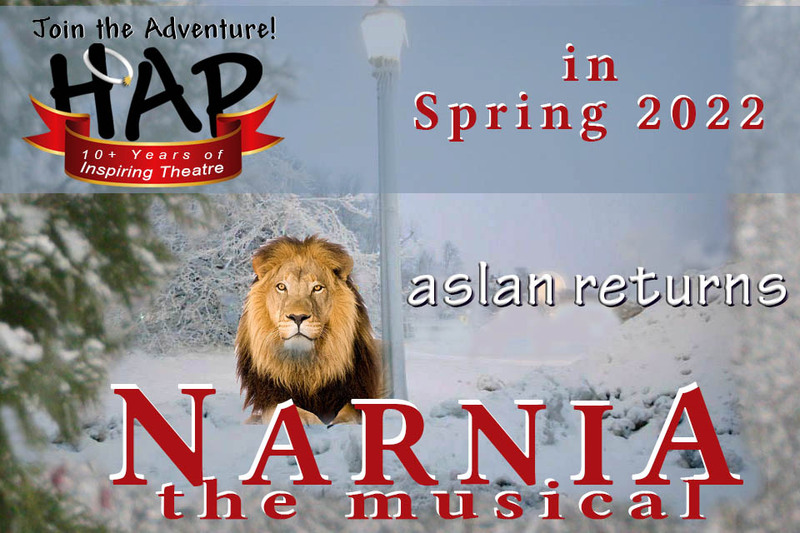 Since 2008, the HAP has thrilled audiences with our excellent stage productions. 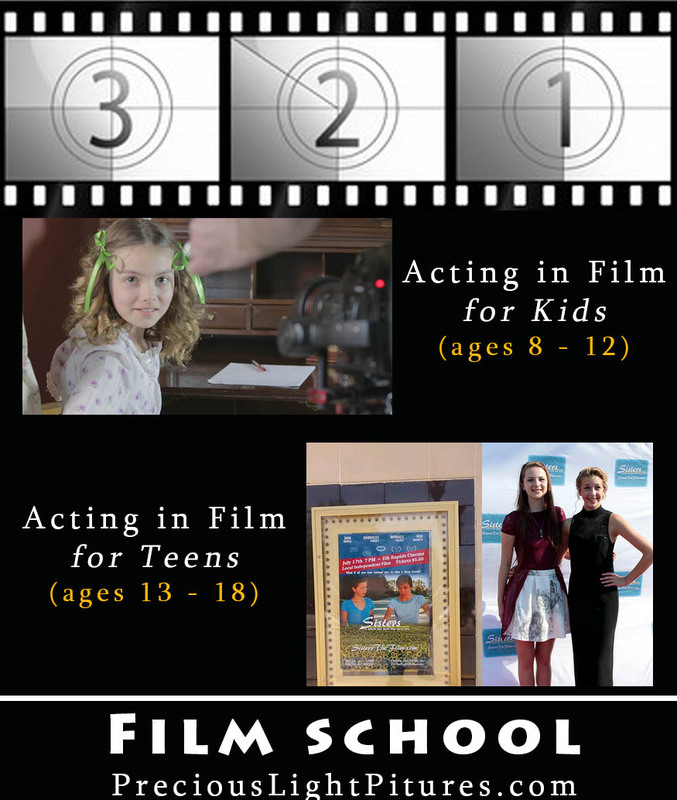 Open to students aged 10 - 20 who are home, private, or public schooled, we provide a wholesome, nurturing environment in which to practice the crafts of acting and technical design. We teach that no member is more important than another, but that each individual is created by God with their own unique gifts and talents. Everyone is vitally important in creating an artistic experience that is greater than the sum of our parts. We all have strengths and weaknesses. Performance art is the perfect place to use our strengths to benefit others, while gaining new skills and experiences that help us overcome our weaknesses. The HAP provides a safe place in which to grow as artists and as people. 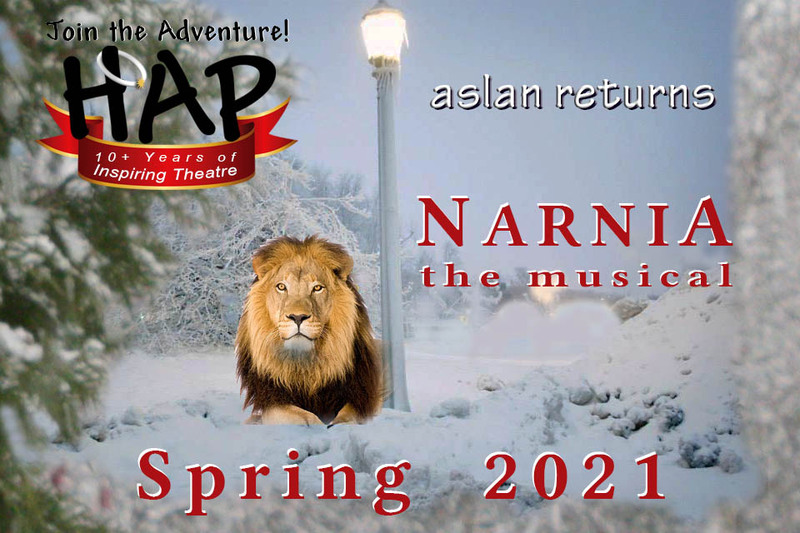 Think you belong in the HAP family? Add your email address to our mailing list below, and we'll email info on how you can be a part of our next fabulous production!